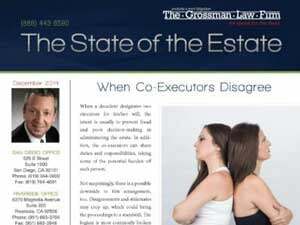 Who Becomes Successor Trustee When the Acting Trustee Dies? 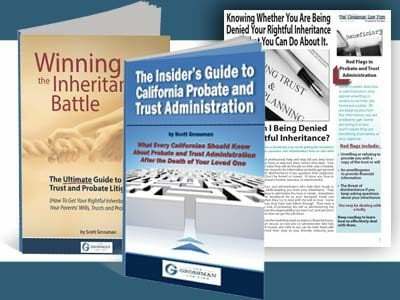 During a trust administration, it is possible that a trustee could pass away. In these cases, a successor may be appointed depending on the circumstances. 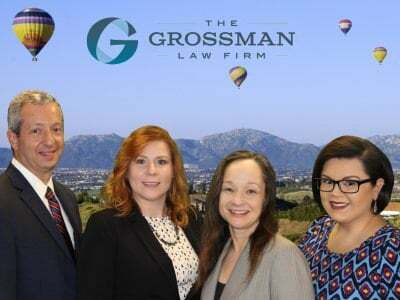 If the attorney who drafted a will or trust named himself or herself as the executor or trustee, am I required to use this attorneys services? You are not required to use drafting attorney services as executor or trustee, and you may not be required to use their services at all. During the trust administration process, you may find that you need assistance. Some trusts allow you to appoint a professional or independent co-trustee.